This showy, low-growing agave grows two feet tall and two to three feet wide, forming a tight rosette. Its powdery blue leaves are broad with black or burgundy colored, heavily armed spines along the side of its foliage that grow from a central base. The handsome plant will produce many offsets over its lifetime. A cultivated variety ‘Sunspot’ has greenish-yellow variegation on its foliate with distinctive black spines along the leaf margins. 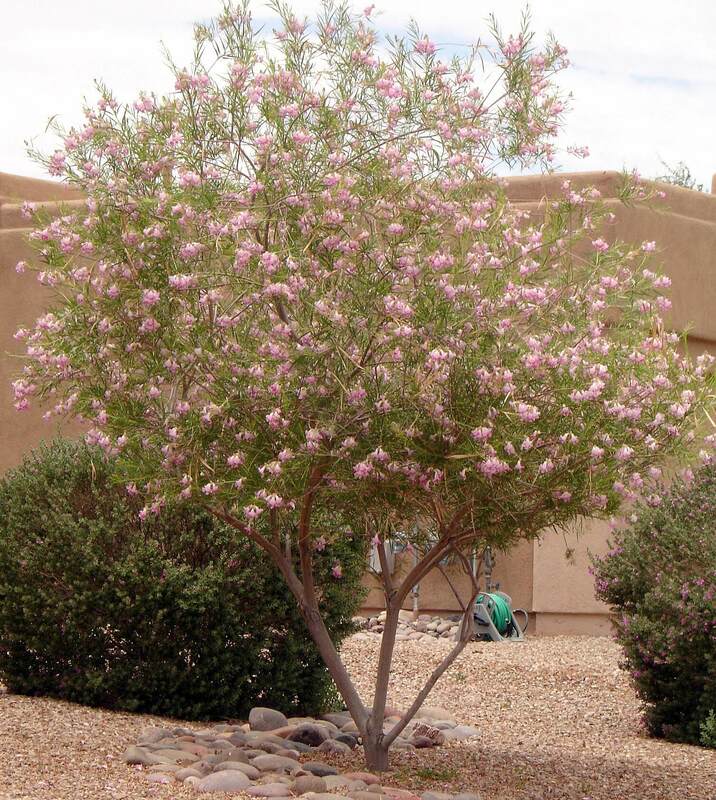 In late spring through summer, at the end of its lifetime, it will produce an eleven-foot, pinkish-red flower spike. 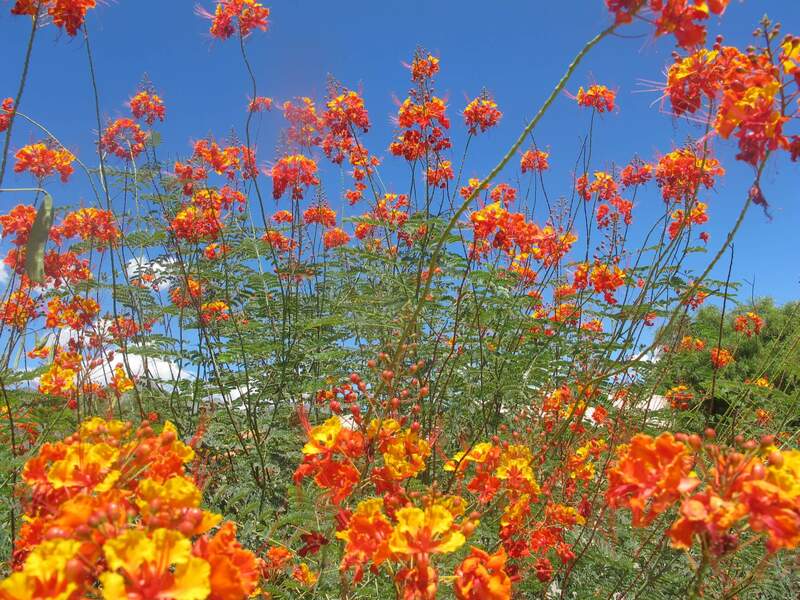 The flowers open to form a golden yellow bloom that attracts hummingbirds. 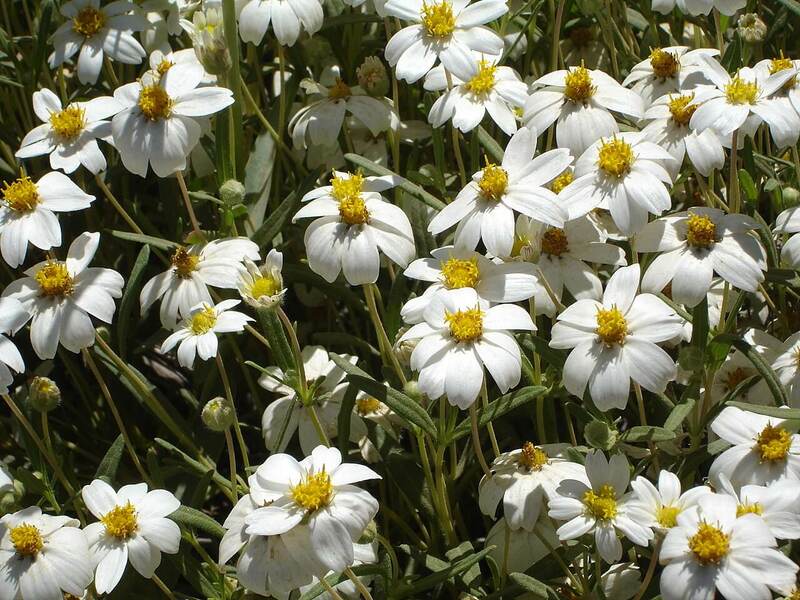 Use it as a focal plant in large, decorative containers where it can be viewed up close. 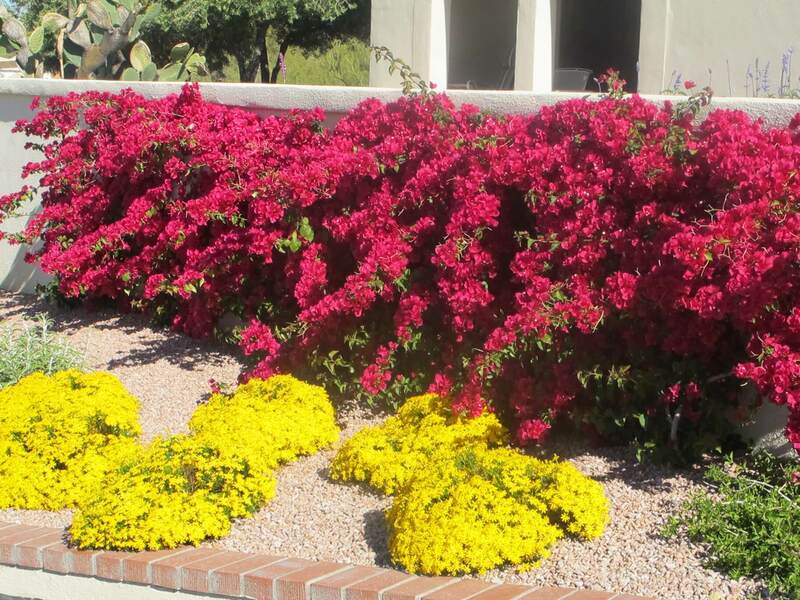 It can also be used in rock garden, as a mass planting or with other showy cacti and succulents. The New Mexico century plant is native to southeastern New Mexico and western Texas. 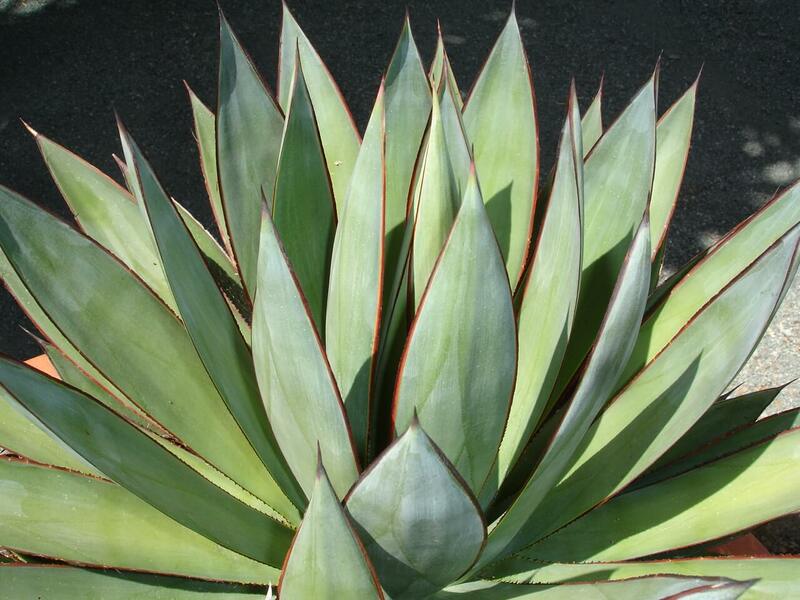 This agave prefers full afternoon sun and can take plenty of reflected heat. 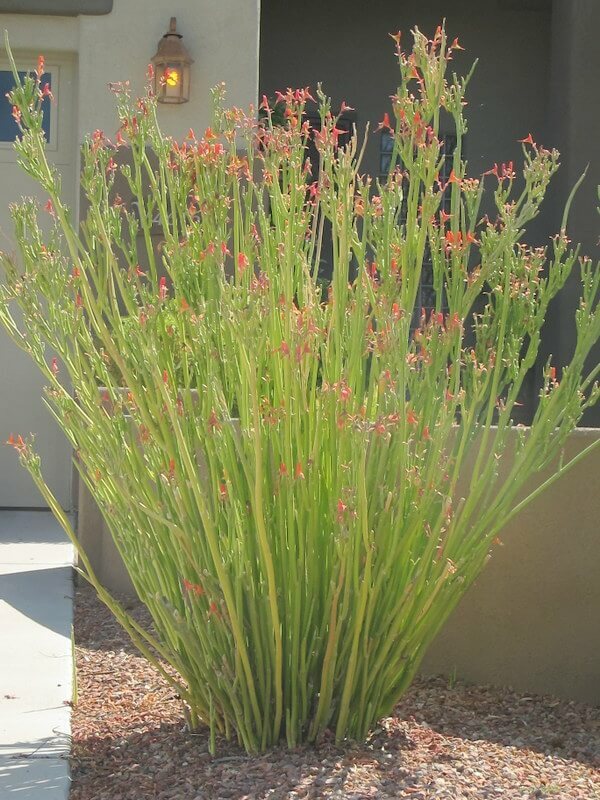 The plant is extremely drought-resistant, preferring occasional water during the hot, dry summer season. It also likes well-draining, sandy soils. New Mexico century plant is very cold hardy to below zero degrees Fahrenheit or lower and will also take extreme hot conditions. This low-maintenance agave is resistant to deer and rabbits.